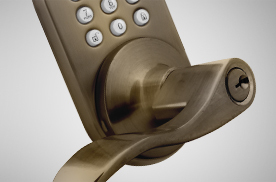 It's 2019 and you are still using the same lock that was used in the 1900's? 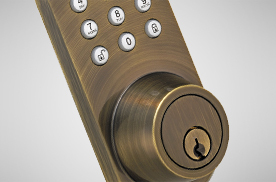 Upgrade to an electronic door lock by MiLocks. 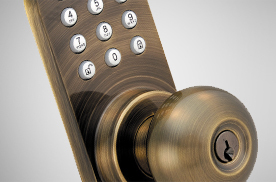 We offer a selection of deadbolts, door knobs, levers and handlesets which operate on a keypad entry, remote control entry, smartphone entry, or a combination of all three. Simple, functional and affordable. 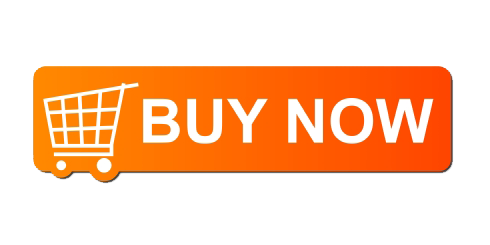 Our model DKK-02SN has become a hit on Amazon. Although ranking changes daily, we have reached #1 seller in "Door Knobs" category and "Sports Fan Tools & Home Improvement" category. 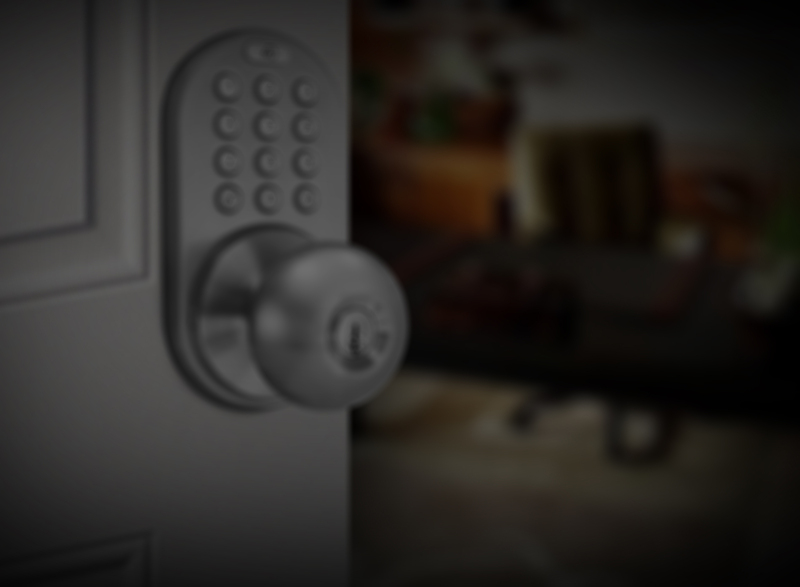 With the value we offer and the support we provide, we have become a top choice for people seeking keyless entry door locks. We are getting ready for another great year in 2016. 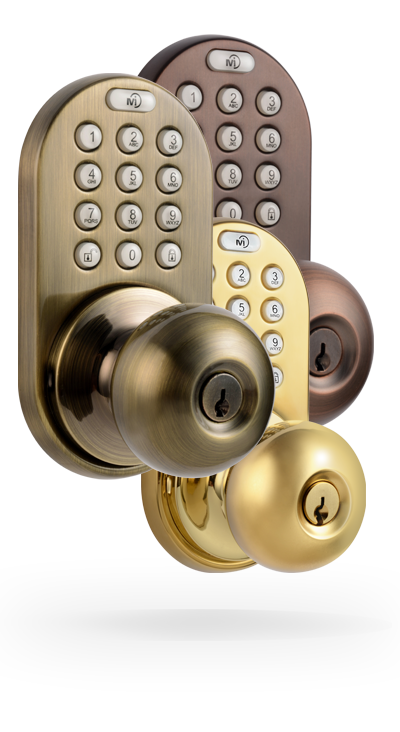 With the great success of our model DKK-02SN, we have decided to release a full D-Series product line including door knobs, deadbolts, levers, and handlesets in all 4 finishes we currently offer.